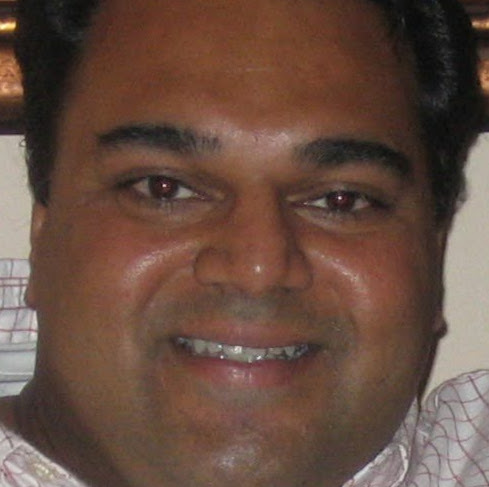 ARUN RAMANNA, M.S., PMI-ACP, CSM, PMP, has 18+ years of IT experience as a developer, team lead, and consultant. He is a ScrumMaster, Lean-Agile Coach, and Trainer and has worked for Fortune 500 companies including eBay, Gap, Visa, and IBM. His specialty is helping organizations and Agile practitioners find better ways of developing software and building fun, high performing teams.